The qualifying draw for the 2017 UEFA European Under-21 Championship has been made in Nyon, Switzerland. Qualification for the final tournament – which takes place in Poland and will feature an expanded field of 12 teams – consists of seven groups of six nations and two of five. Only one section drawn out on Thursday contains two countries competing at this summer's finals in the Czech Republic: Group 2 with Italy and Serbia, who also met in the 2004 final, the Azzurri prevailing 3-0 against what was then Serbia and Montenegro. Also in that pool are Slovenia, the Republic of Ireland, Lithuania and Andorra. 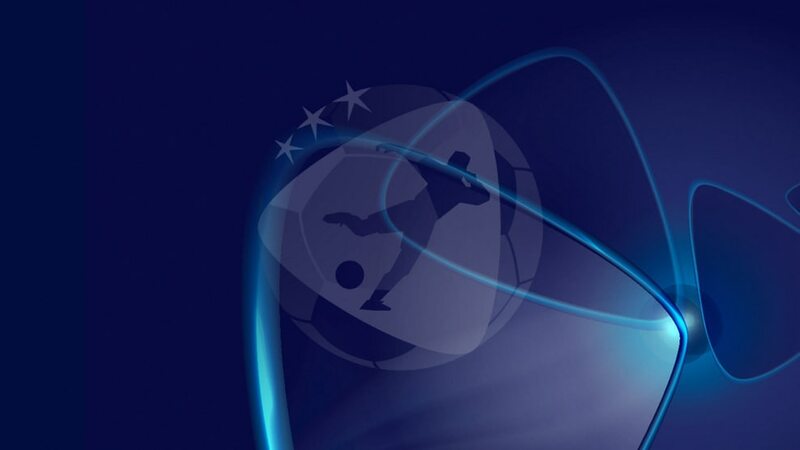 The Czechs, meanwhile, will start life after hosting the 2015 edition in qualifying Group 1, alongside Belgium, Montenegro, Moldova, Latvia and Malta. • The nine group winners will qualify automatically for the 2017 finals to join hosts Poland. • The four runners-up with the best records against the sides first, third, fourth and fifth in their group will go into the play-offs and be drawn into two ties to decide the last two qualifiers for the expanded 12-country finals. Poland have been appointed to stage the 2017 UEFA European Under-21 Championship, the competition's first final tournament to contain an expanded 12 teams. The Czech Republic stages the last eight-team UEFA European U21 Championship finals in June, with the hosts one of five former winners in a field missing holders Spain. The tournament schedule for the 2015 finals has been confirmed, with hosts the Czech Republic kicking things off against Denmark in Prague on 17 June. Isaac Kiese Thelin has joined FC Girondins de Bordeaux from Malmö FF, capping a memorable few months in which the Sweden striker made his U21 and senior debuts.